Duty free concessions and income tax benefits in respect of cultural projects. 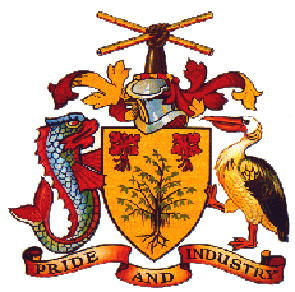 The regulatory framework includes the establishing of a central entity to manage the development of the sector in Barbados. This entity is called the Cultural Industries Development Authority (CIDA). Funding for cultural projects is made available through the Cultural Industries Development Fund, which is managed by CIDA. To access funds for any project, the applicant must be a registered artiste or cultural worker. CLICK HERE TO REGISTER. All equipment and materials necessary to create a cultural project that needs to be imported can be imported free of duty. Please see the Cultural Industries Development Act to see a list of these tools of trade CLICK HERE. If you do not see an item that is necessary for the creation of your project, you should draw it to the attention of the CIDA.